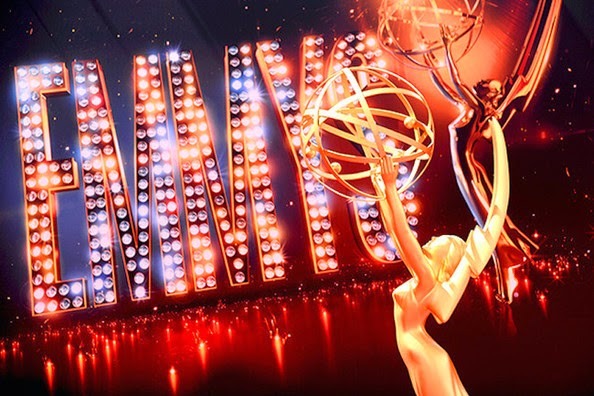 Emmy nominees were announced this morning. We will be providing in-depth coverage and predictions leading up to the ceremony, which celebrates its 66th anniversary on August 25 at 8/7c. Check out the full list below and be sure to sound off with your reactions in the comments!